It’s not often I voice my opinion on climate change without sounding like a tree-hugger or a total kook. However, in this circumstance I had an opportunity to read about some findings that hit home with my own personal thoughts and I figured you might like to know, too. According to the latest American Astronomical Society Press Release, “Scientists have taken a major step toward accurately determining the amount of energy that the Sun provides to Earth, and how variations in that energy may contribute to climate change. 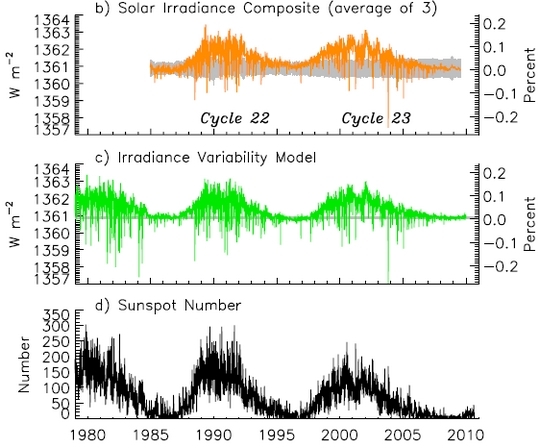 In a new study of laboratory and satellite data, researchers report a lower value of that energy, known as total solar irradiance, than previously measured and demonstrate that the satellite instrument that made the measurement — which has a new optical design and was calibrated in a new way — has significantly improved the accuracy and consistency of such measurements. 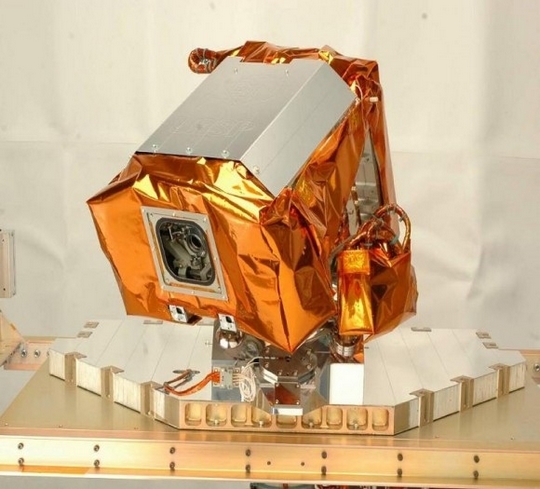 The new findings give confidence, the researchers say, that other, newer satellites expected to launch starting early this year will measure total solar irradiance with adequate repeatability — and with little enough uncertainty — to help resolve the long-standing question of how significant a contributor solar fluctuations are to the rising average global temperature of the planet.